When parents are choosing a school, they should first ask themselves what matters most to them when they think about the future of their child. When we interviewed parents at Wooster and asked them to think into the future and tell us what their hopes were for their children at age forty, it was gratifying to us that they did not mention being a great test-taker, learning how to "win" at everything, becoming a stressed-out workaholic, or being rich and famous. Instead, they hoped for adults who had close relationships with others, were connected to a community, were fulfilled in their work, who "cared about things" and were vulnerable (yes, they repeatedly used that word). When we went deeper, vulnerability was translated as an openness to new ideas and to a spiritual journey. Parents' heartfelt and eager responses helped strengthen our resolve to be a place that places as much emphasis on community, relationships, and social impact as we do on learning core skills, dispositions, and knowledge required to think, communicate, and problem-solve well. To do all these things, we cannot keep speeding our students up and asking them to do more. We also can't keep sorting them into success and failure categories based upon the faulty premise that those who can go faster in certain contexts are more intelligent, or are better learners. We actually have to slow down to learn better and more deeply. This is what matters most to us at Wooster School. 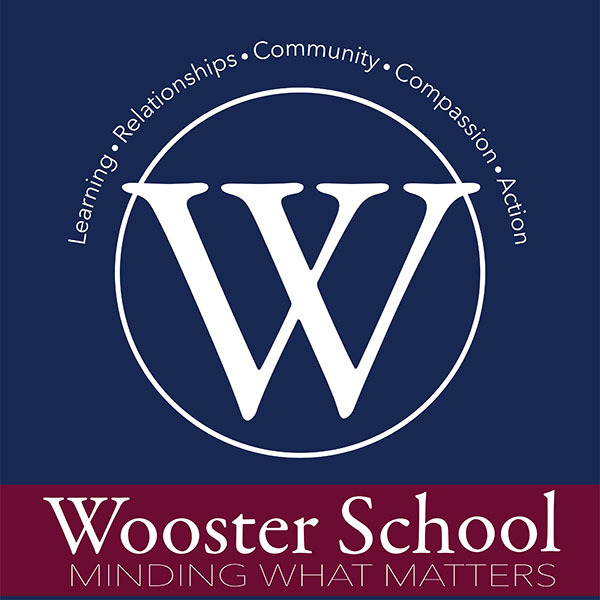 To register for the Middle and Upper School Information Session, please visit: http://woosterschool.org/infosession.